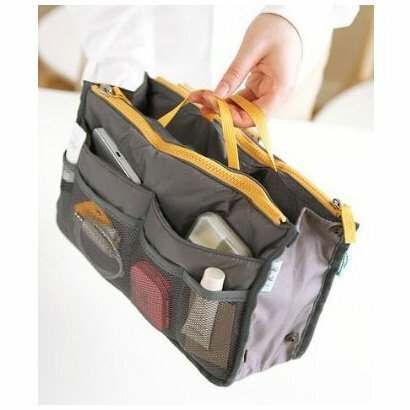 Handbag Purse Organizer - CHEAP! Multiple pockets to organize things exactly the way you want them. The handy pockets in the bag help you keep your smartphone, keys, make-up and other essential items organized and within easy reach. Find the most urgent things anytime anywhere. 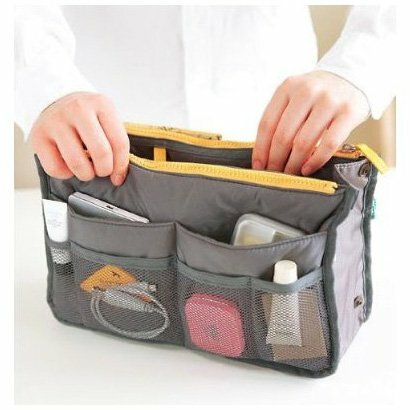 Perfect for holding cosmetics, cell phone, cards, cash, make up, personal items etc. This handbag organizer will hold all your belongings and keep your handbag from becoming a black hole where things get lost forever! GET THIS CHEAP RIGHT NOW! GO GO GO!